. استمتع بالخدمات الراقية والضيافة التي لا مثيل لها بهذا الفندق في هذه المدينة رائعة الجمال. هذه بعض الخدمات الموجودة في هذا الفندق: واي فاي مجاني في جميع الغرف, تسجيل وصول/خروج سريع, تخزين الأمتعة, واي فاي في المناطق العامة, صف السيارات. تتضمن كل غرف النزلاء وسائل الراحة والتسلية المصممة خصيصاً لضمان الراحة القصوى للضيوف. سواء كنت من محبي الرياضة أو كنت تتطلع لتفريغ عناء نهار صعب، ستجد خدمات ذات مستوى عالي بانتظارك كمثل مسار جولف - ضمن 3 كم. 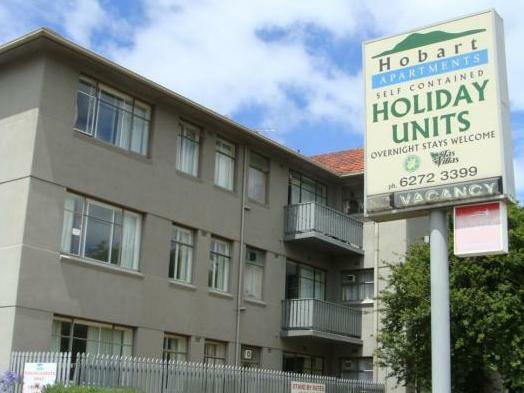 مهما كانت أسبابك لزيارة المدينة، فإن Hobart Apartments هو الخيار الأفضل لإقامة مثيرة وممتعة. 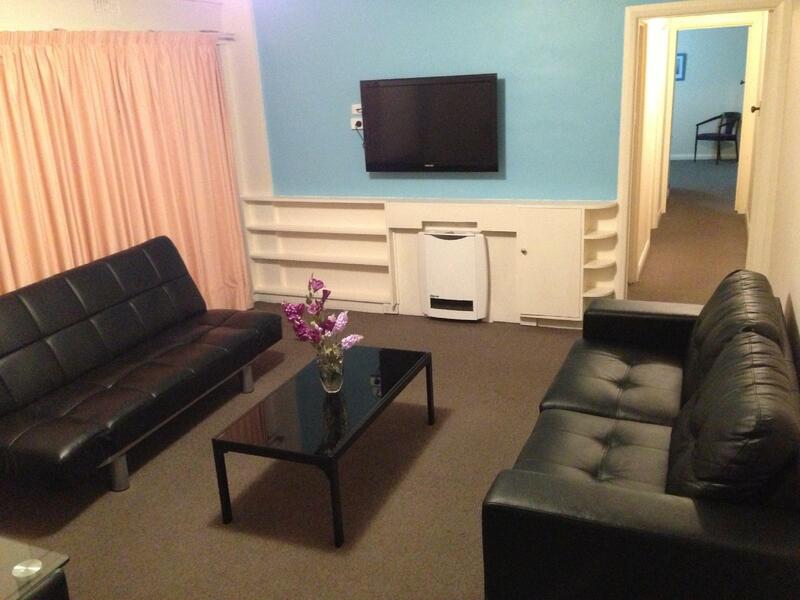 I would come back and stay here again, complex is old however the apartments have plenty of space and was clean. I enjoyed my stay and I look forward to returning again soon. Well.. The first image of you getting into the apartment, it looked nice. But after you really started to use the facilities, you will find problems and you don't feel comfortable to live in there. Tab water was always yellowish color that you couldn't drink for sure, not even for washing foods if you are gonna cook. You need to prepare a lot of drinking water for yourselves. One good thing is, there are 2 rooms in every apartment, one room with double bed n one with 2 bunks that are very good for groups of people stay together with a budget rate. easy access to airport and city by car. large apartment. near to shopping and eating outlets. The stay was OK. But the check in after office hours was a bad experience. 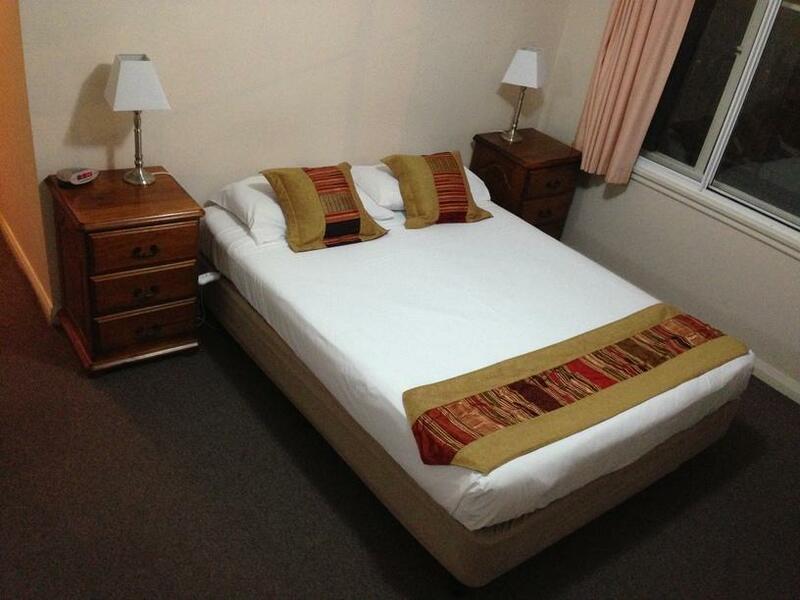 I stayed at the Hobart Apartment on 25th and 26th Feb. I checked in late and the office was closed. I called the emergency line using my mobile (meaning making an international call) and I was given a pass word to open the safe outside the main door. I got the key to the apartment when the safe was opened. I informed the reception that I was coming back on March 1st and will again check in late. I was given a password to open the safe. But on March 1st, I used the password given to me and it did not work. I had to make another international call to get another password. When the safe was opened, there was no key inside. The man on the phone asked me to call back 10mins later. However, before I could make the call, a lady came to pass me the key to the apartment. When I opened it, the apartment was already occupied. I ran down looking for the lady but she was gone. I had to make another international call to request for the lady to return to give me a new key to another apartment. Overall, after making a couple of international calls, it took about 1 hour to get into the apartment. 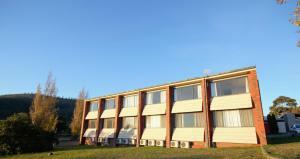 Although the location is easily reached by car from airport, the apartment is situated next to the highway. So, the apartment that is facing the highway is noisy. spacious apartment with kitchen. Easy to reach to and from the airport/town. Hot shower-OK. Reception was helpful and gave a few tips on where to go and park our car in town. rooms are light and airy. stairways steep. plumbing in need of repair. the asian managers were very friendly and keen to assist. but the reception office was not well attended and there was no check-out facility at all!